We had an excellent first West Coast Swing class of 2018. 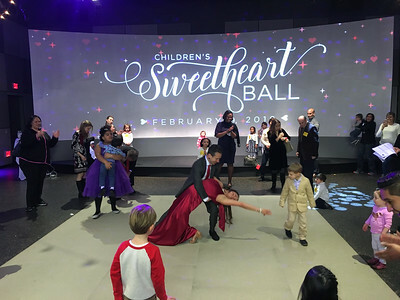 There were thirty dancers for the beginner class, which learned how to do the Sugar Push, Right Side Pass, and Left Side Pass. We had numerous regulars and a handful of newcomers. 2017 was an incredible year. We had great development and large turnouts. 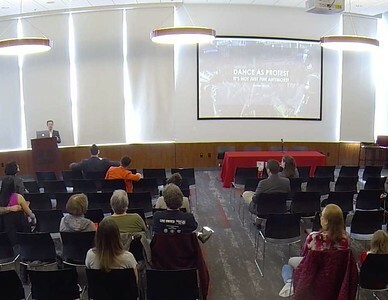 While I was involved with personal challenges, the dance community came together in a way that develops faith in humanity. 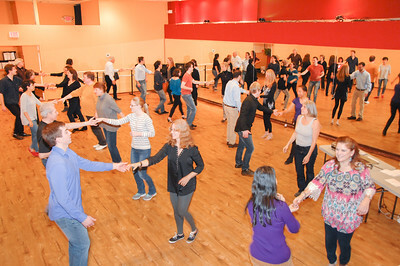 The first West Coast Swing class in Norwalk, CT started strongly on January 5, 2017. 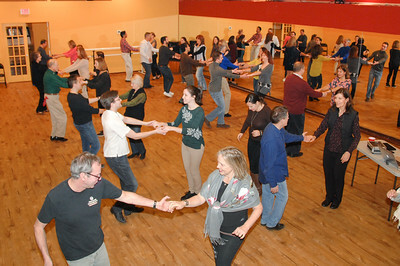 We had many new attendees and even more regular dancers. 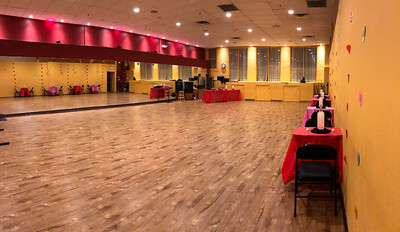 January 2016 started very well: we had new people in our Salsa, Hustle, and West Coast Swing classes, and we completed our 4th annual Dancing New Year's Eve CT event in Stamford, CT. But, it was the celebration of teaching in Connecticut for 10 years that made the beginning of 2016 so sweet. 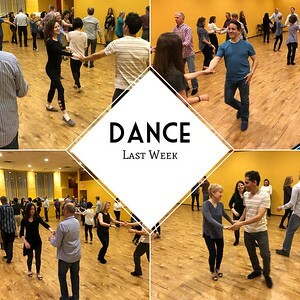 We had an excellent set of Week 1 classes for Salsa, Hustle, and West Coast Swing in Norwalk, CT. We had newcomers in all 3 of these dances and continue to have over 30 people in our beginner West Coast Swing class.